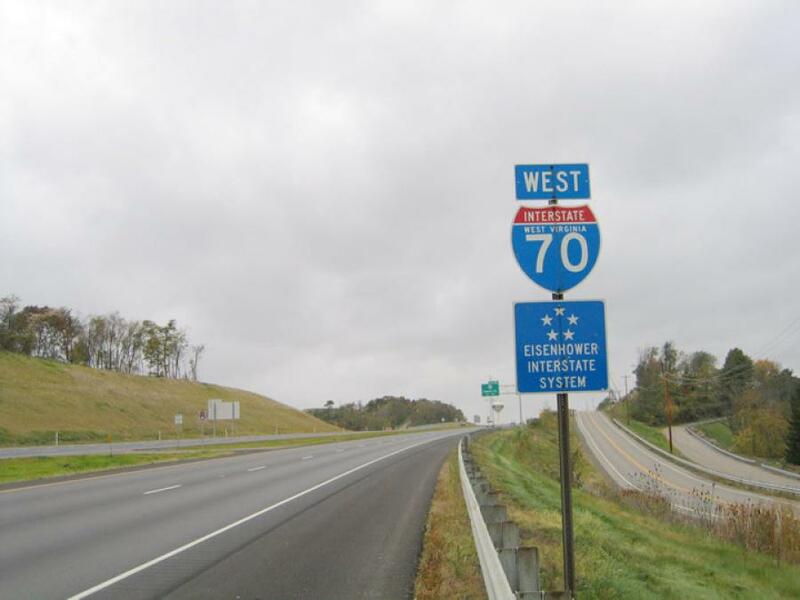 The original project called for repairing or replacing 25 bridges and repaving along the I-70 corridor. The Intelligencer reported West Virginia Gov. Jim Justice said the state could not afford to award the contract because all of the bids were too expensive. Justice said the state is considering changing the scope of the project before asking for more bids.